This was originally published Oct. 26, 2018. The corner of Bush and Octavia streets in San Francisco’s Pacific Heights neighborhood is poorly lit — made darker still by the canopy of eucalyptus trees overhead. 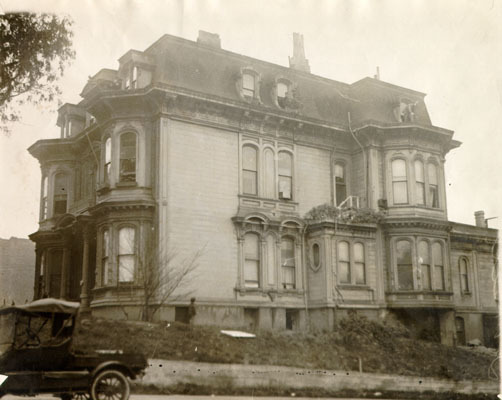 This is where the San Francisco Ghost Hunt begins. 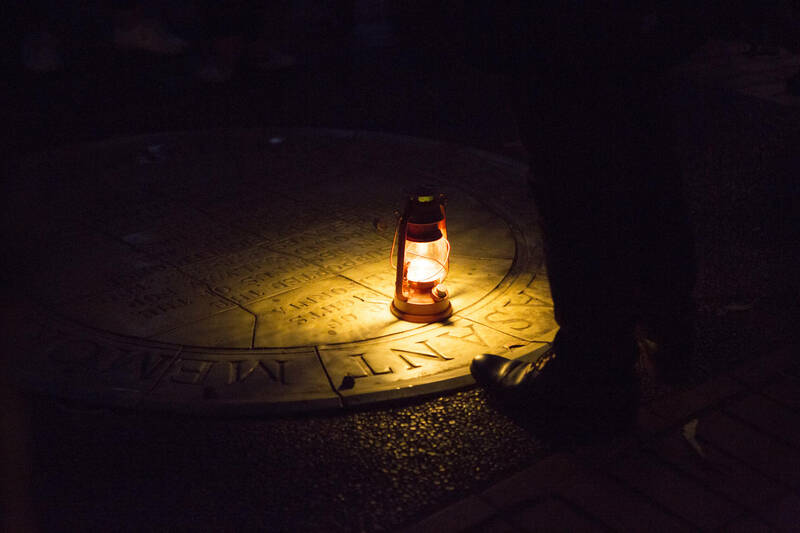 This tour is led most nights by performer Christian Cagigal, who leads his flock through these steep streets in full 19th century dress, top hat and clacking cane. 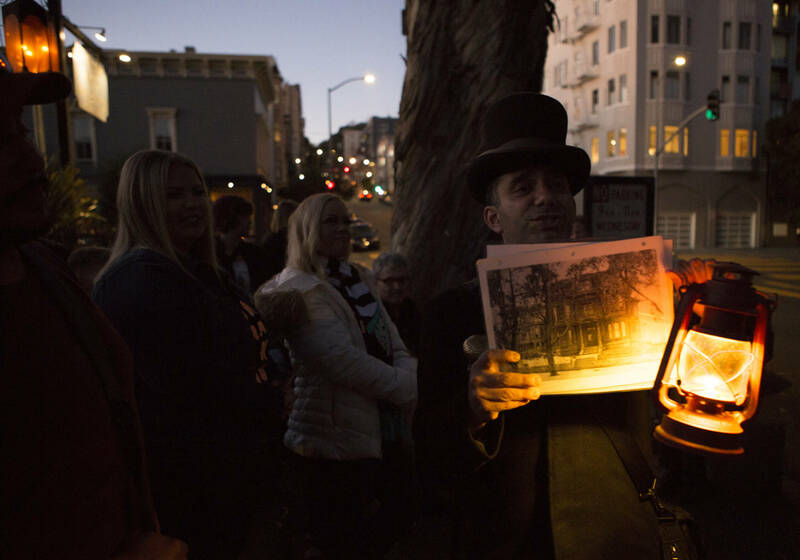 From tales of ghostly apparitions to aristocrats meeting grisly ends, every corner brings another ghoulish story from San Francisco history. 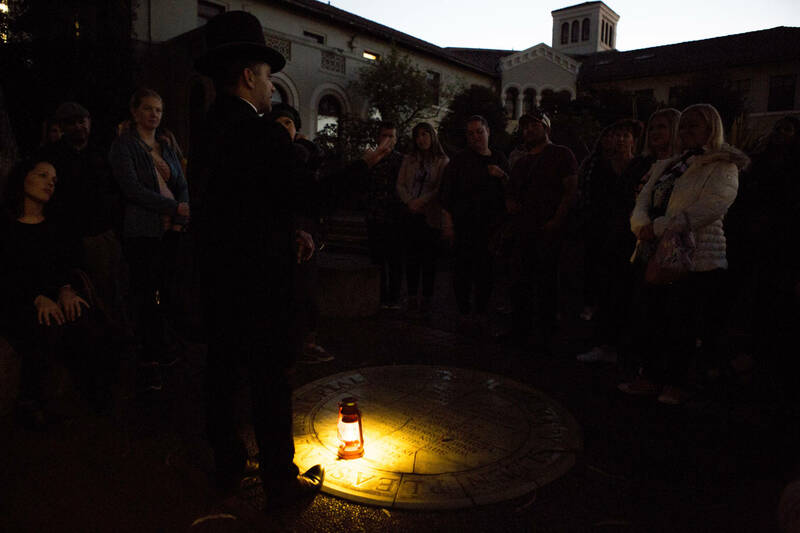 The first stop on the tour, at Bush and Octavia, holds a real-life story stranger than any Halloween legend. This unlit corner is said to be haunted by the ghost of Mary Ellen Pleasant, a 19th century entrepreneur who once lived in a now-vanished mansion nearby, and who actually planted these eucalyptus trees. Her spirit, Cagigal tells the assembled ghost hunters, is said to summon chills, frighten dogs and even throw nuts from the nearby eucalyptus trees at passers-by. The story Cagigal tells our group under those trees is instantly captivating: how Pleasant, a black woman, came to San Francisco in the mid-1800s and defied white society’s constraints and prejudices to not only amass great wealth, but to also use her power to immeasurably advance the cause of civil rights in the city. Yet, he says, she was also described as a witch, a “voodoo queen” and even a murderer. So who was the real Mary Ellen Pleasant? “Her life is so enshrouded in mystery because she was her own spin doctor,” says Sacramento writer and performer Susheel Bibbs, who has studied Pleasant’s story for decades. Pleasant wrote three autobiographies — but each one contradicts the other on basic facts, such as the year of her birth. We do know that she was born into slavery in Georgia, and was raised in Nantucket, Massachusetts, “in indenture,” says Bibbs. There on the East Coast, the young Pleasant became a crucial figure in the civil rights fight, secretly teaming up with abolitionists and rescuing escaped slaves on the Underground Railroad. In this world, nothing could ever be as it seemed — and concealment, disguise and duality were weapons in Pleasant’s armory from the start. After her first husband died, Pleasant took the $45,000 in gold she now had from his estate and arrived by steamer in San Francisco in 1852 — still passing as white. She found a town filled with men come to make their Gold Rush fortunes, far from home and in need of lodging, food and domestic services. 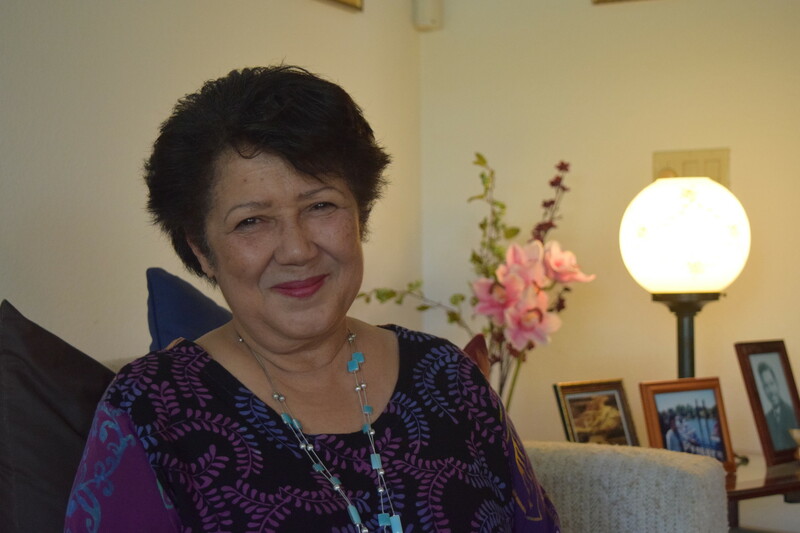 So Pleasant invested her sizable wealth in property, establishing boardinghouses and laundries — anything and everything she correctly thought would “be a niche in San Francisco to make more money,” says Bibbs. Pleasant deliberately stayed close to the action in the boardinghouses she ran and later owned, learning a lot of private things about the influential men who stayed there. She used them as another kind of currency, not just to rise in society but to further her real cause: bringing the Underground Railroad out West. While the wealthy white people of San Francisco society knew her as the white boardinghouse proprietress, San Francisco’s growing black community knew her real identity. She was known as “The Black City Hall” — the place you go to get what you need — who helped black people get jobs on steamers, in white homes and in her own businesses. Almost a century before Rosa Parks, she challenged San Francisco’s segregated transit system in court, winning the right for black people to ride the streetcars without being thrown off. After the Civil War — over a decade after she arrived in the city — Pleasant finally checked the box that said “Black” on the census of 1865. While this undoubtedly caused a stir among the wealthy white people who’d thought her one of their own, Pleasant continued to move in their circles. The tide, however, was about to turn — and a heroine became a villain. By the 1880s, the wild, mud-caked San Francisco that Mary Ellen Pleasant, the capitalist, had carved her way into had itself transformed into a “very much more overtly racist” city, says Bibbs. Across the nation, emancipated slaves became convenient scapegoats for the economy’s woes — and as a wealthy older black woman, Pleasant now inspired suspicion, even fear. The press coined a nickname intended to diminish her power with the racist image it conjured: “Mammy Pleasant.” Unsurprisingly, she loathed it. “It gives me the suspirations,” she wrote. Then in 1883, Pleasant became entangled in the scandalous trial of Nevada Sen. William Sharon, who was accused of seducing and then abandoning, a young woman, Sarah Althea Hill. Bibbs describes it as the O.J. Simpson trial of its day in how this case obsessed the press and public alike — “reported everywhere, every day” across the nation, says Bibbs. Pleasant wasn’t on trial herself, but she was the young Hill’s friend — and lawyers for Sharon painted Pleasant as a sinister crone. They claimed she’d used dark forces to manipulate her friend into entrapping a senator. Yet rather than rejecting the rumors, she defied them — encouraged them, even, during the senator’s trial. She carried a voodoo doll in court, claiming she would use it to bring about his death — and die he did, before the trial ended. While her behavior might strike us now as self-defeating, Pleasant had always employed misdirection to confound expectations and control her narrative. 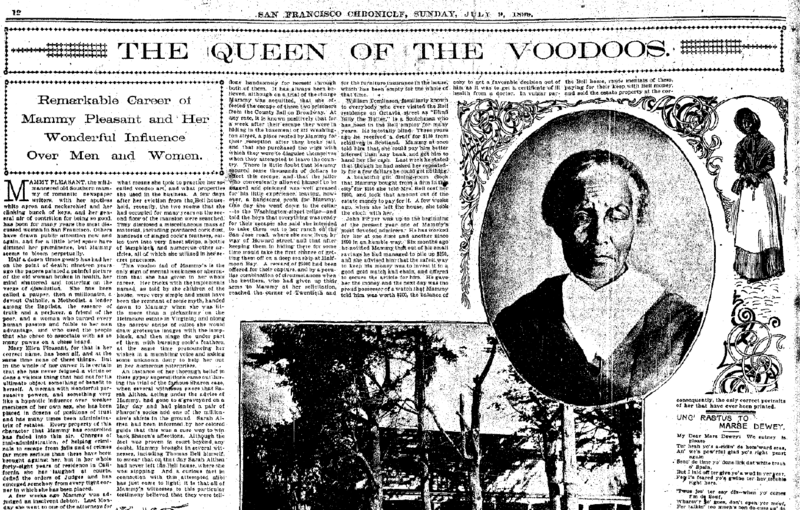 Pleasant’s status as a “voodoo queen” grew, cementing her reputation as a quasi-mystical figure in San Francisco. To the public, voodoo meant blood magic and malevolent intent. To Mary Ellen Pleasant, however, the real voodoo — vodoun or vodun — was actually her religion from her ancestral homeland. “She was born the daughter of a voodoo priestess and the granddaughter of a voodoo priestess from Haiti," explains Bibbs. She believes there’s strong evidence to suggest that Pleasant had studied in New Orleans with legendary vodoun practitioner Marie Laveau (also spelled elsewhere as Laveaux or LaVeaux) before coming to San Francisco — and learned particularly from Laveau’s emphasis on using one’s power to serve the community. The press had used the language of the supernatural to describe her for years — but now, they made her into a flat-out monster, accusing her of witchcraft and implying she murdered Bell. This article ignited a public wave against Mary Ellen Pleasant from the powers-that-be, for whom she’d become too powerful, too loud, almost diabolical — fueled by “hate, revenge and racism,” says Bibbs. It’s telling who gets a legend — and who gets a ghost story. Mary Ellen Pleasant was demonized in her own lifetime, yet in a system so loaded against a black woman in the public eye, playing with rumor like she did was perhaps the only way to play the game, even if it was ultimately her undoing. 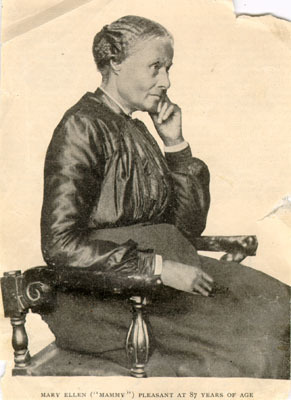 Mary Ellen Pleasant died in 1904 in her 90s, with her fortunes greatly diminished by scandal. 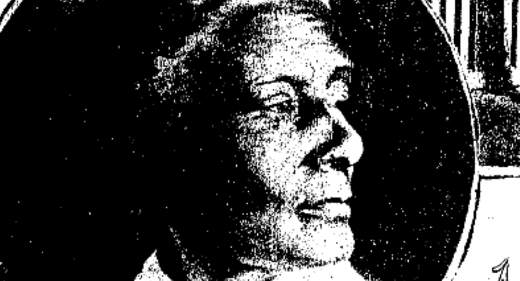 Her obituary in the San Francisco Examiner was titled: “Mammy Pleasant Will Work Weird Spells No More.” In her own writings, Teresa Bell defined Pleasant as "a demon from first to last." 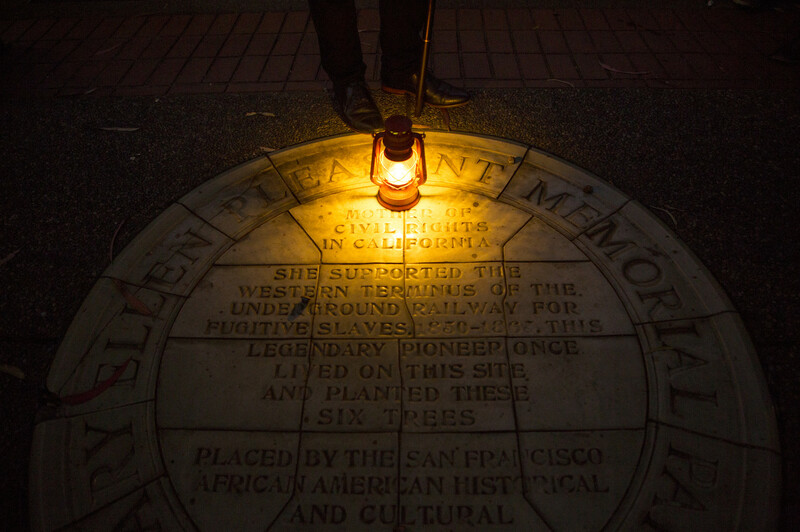 Learning the details of her extraordinary life, it’s hard to imagine how Mary Ellen Pleasant isn’t a towering figure in San Francisco’s history. Yet how we’re remembered depends on who’s telling your story. From those newspapers to her early biographers, Pleasant's life has been so mangled. 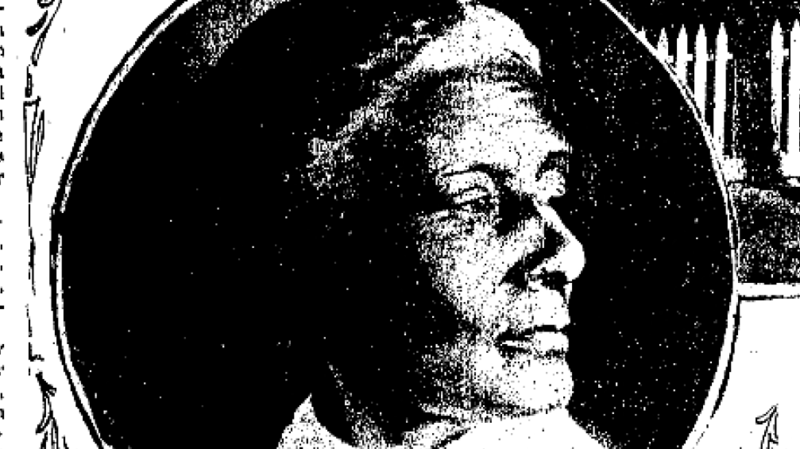 As Bibbs says: “One could not tell who she was.” Was she the […] mother of civil rights, or was she a murderess?"